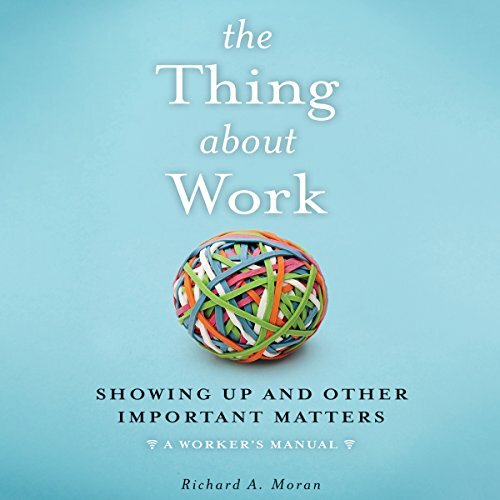 Showing results by author "Richard A. Moran"
Why does a CEO who has already made hundreds of millions of dollars continue to work? Why does a rock star who has made a bundle continue to tour? Why do retirees' miss work as soon as they stop doing it? Why do we all wrestle with our life's work and talk about it incessantly? The thing about work is that we love it, we hate it, we need it, we miss it, we measure ourselves by it, we judge others by it - we are addicted to it. Work often defines us and fulfills us. 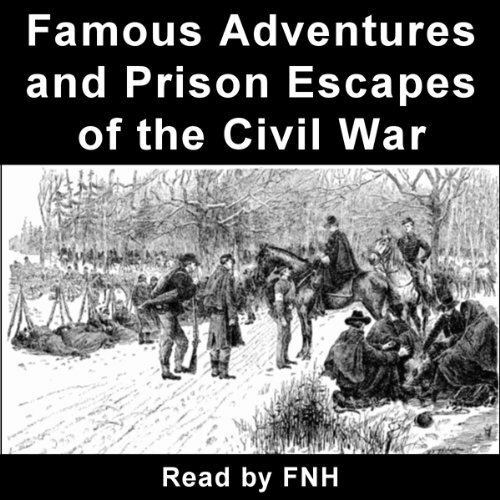 This collection of narratives, all told by people who were actually part of the American Civil War, was first published in 1885 and was received very well by the public, who caused it to have a further five reprints during the next few years. You'll hear about a number of famous escapades that took place during the Civil War, from a civilian with Unionist sympathies but living in the South, through to the unparalleled locomotive chase that inspired Buster Keaton's all time classic silent movie The General.